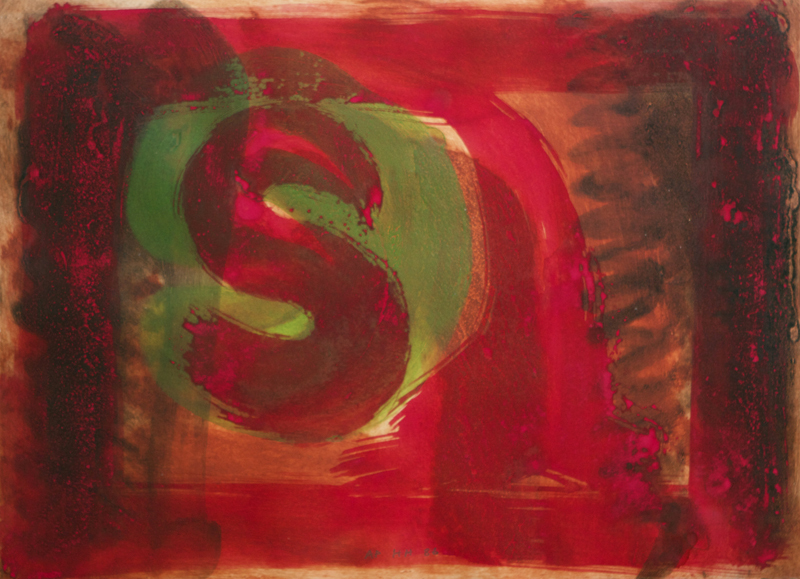 One of Britain’s leading post-war painters and printmkaers, Howard Hodgkin was born in London in 1932. He studied at Camberwell School of Art and at the Bath Academy of Art, Corsham, where he also taught. Following shows in Britain and Europe in the 1970s, he represented Britain at the Venice Biennale in 1984 and was awarded the Turner Prize in 1985. 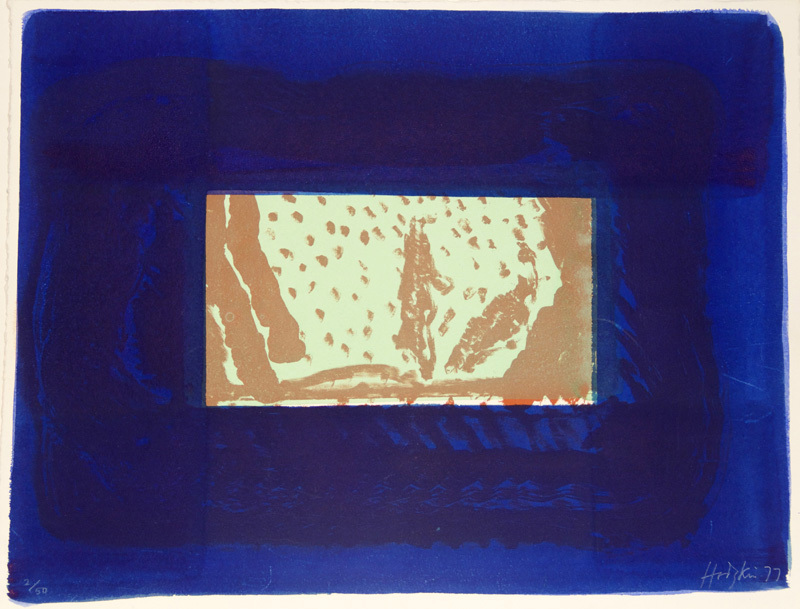 Among Hodgkin’s many accolades he was appointed CBE in 1976 and was knighted in 1992 for his services to the arts. 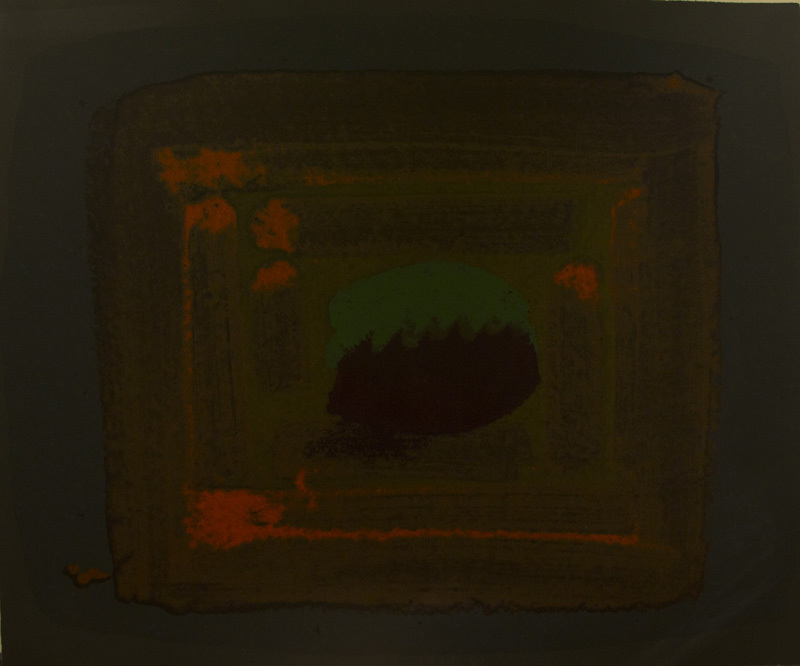 Howard Hodgkin has served as a trustee of both the Tate Gallery and the National Gallery, London. 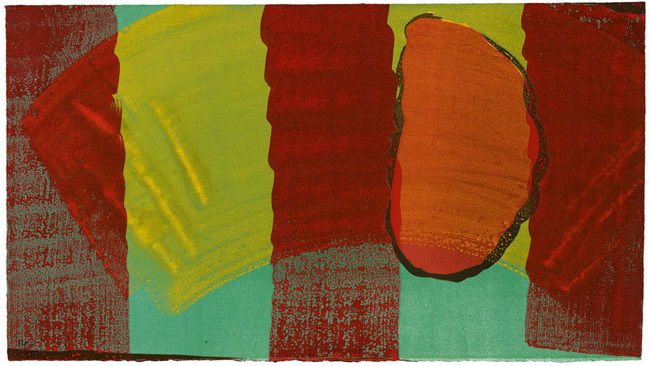 Hodgkin’s works tend towards abstraction. 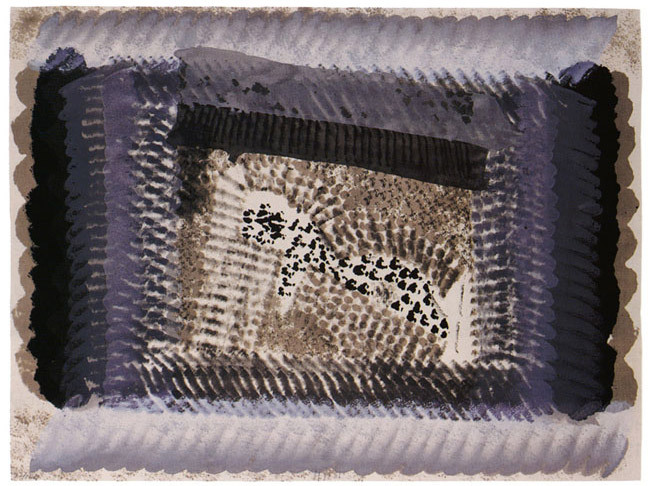 His paintings and prints often refer to memories and private experiences, but deliberately avoid the illustrational. Though his works often appear spontaneous, they are often the result of an extensive process of layering and over-painting. 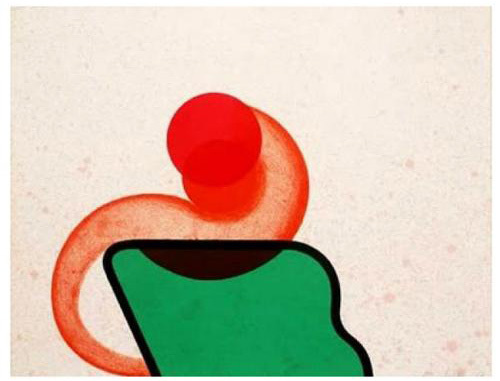 Since the 1950s, he has made a substantial number of original prints and, over the last twenty years has favoured the use of etching and aquatint combined with hand-painting. Hodkin’s paintings and prints are held by most major museums including MoMA, Tate Gallery, the British Museum and the Carnegie Institute. 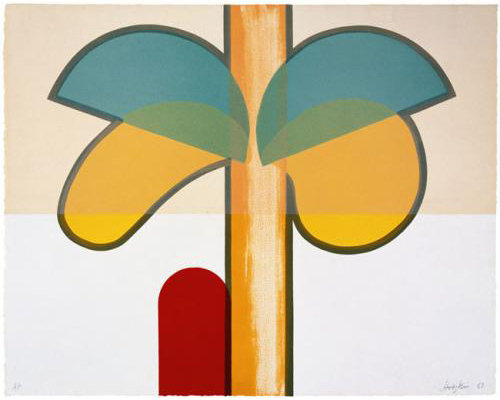 2011 As Time Goes By (Print Exhibition), Phillips Collection, Washington D.C.